Mark your calendar for Wednesday, September 30, from 7:00 pm to 9:00 pm, for our next GROUP community update. We will meet again at the Pinnacle Club, located at Investors Group Field, to review the findings of the City of Winnipeg’s report regarding best practices for rental housing in neighbourhoods adjacent to University or College campuses in North America. At the September 30 meeting, we will discuss the City’s recommendations along with additional new information. 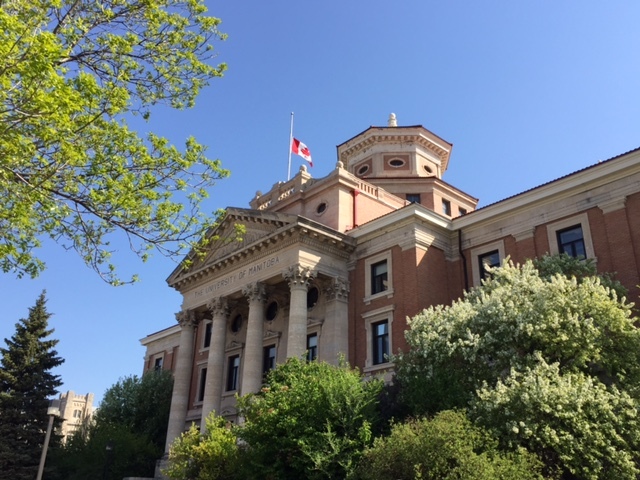 I’ve been attending multiple meetings with the University of Manitoba and all have been very positive! I’ve also been meeting with City Departments about the creation of a multilingual ‘rental guide’ for both students and landlords. The intent of this guide is to simplify by-law wording and provide clarity to landlords, students and neighbouring residents. We have targeted a distribution date of August, 2015, when we will link this information to multiple websites in addition to including in student orientation packages. Currently, the University of Manitoba is building a website which will contain this rental guide along with by-law information. Lots is occurring! Please stay tuned for more details!